The Award committee has selected the inaugural recipient of the Chernoff Award. The identity of the recipient will not be revealed to the public until the Chernoff Lecture on Friday, May 17, at the symposium in Hartford, CT.
All papers will be double-blind peer reviewed by members of the IBM Student Paper Committee. The selection criteria used will include statistical novelty in theory, methods, and applications; significance and potential impact of the research; relevance to statistics and data science; methodological development or investigation relevant to the motivating problem; scientifically meaningful illustration of proposed methodology; and clarity and style of the paper. The deadline for submission is Monday April 1, 2019. The student (graduate or undergraduate) must be enrolled in a degree granting institution on April 1, 2019. The student must be the first author of the paper. The paper must NOT haven been accepted for publication at the time of submission.  The student must be willing to attend NESS 2019 and present the paper at the poster session (or in an invited session). The paper must be submitted through EasyChair and in PDF format. Any other format will not be accepted. The uploaded paper must NOT contain any author identifying information. Each manuscript is limited to a total of 20 pages (including references, tables, and figures but excluding the title page), typeset with the Biometrics manuscript style: no more than 25 lines per page; 12-pt font size with one-inch margin; no more than 6 tables/figures together. For details on the Biometrics manuscript style, please see: http://www.biometrics.tibs.org/latexdocumentclass.htm. Each table/figure can be inline and does not need to occupy a whole separate page. A paper submission should be accompanied by registering for the conference at https://symposium.nestat.org/registration.php and submiting the abstract to the poster session or an invited session. A paper submission at EasyChair that is not accompanied by a conference registration will not be reviewed. A paper submission that does not win an award will be automatically considered for the Student Poster Award. The submission and review of papers for the IBM Student Paper Competition will be managed through the online conference paper management system EasyChair at https://easychair.org/conferences/?conf=ness2019. You will need to set up an account (username and password) as an author. To ensure that article referees or peer reviewers do not know your identity (as author(s) of the manuscript being reviewed), you will need to make sure that you remove any information in your manuscript (including footnotes and acknowledgements) that could identify you, and disguise all references to personally identifiable information such as the research institution where your work was carried out. Posters that receive high scores will have excellent graphics with large fonts and images, nice backgrounds, and good readability from at least one meter, precise text, and logical flow to the information; focused problems, innovative contributions to methodological or applied statistics; and a presenter who engages the viewers with exciting, interactive presentation and answers questions with clarity. A submission to the IBM Student Paper Competition that does not win an award will be automatically considered for the Student Poster Award.